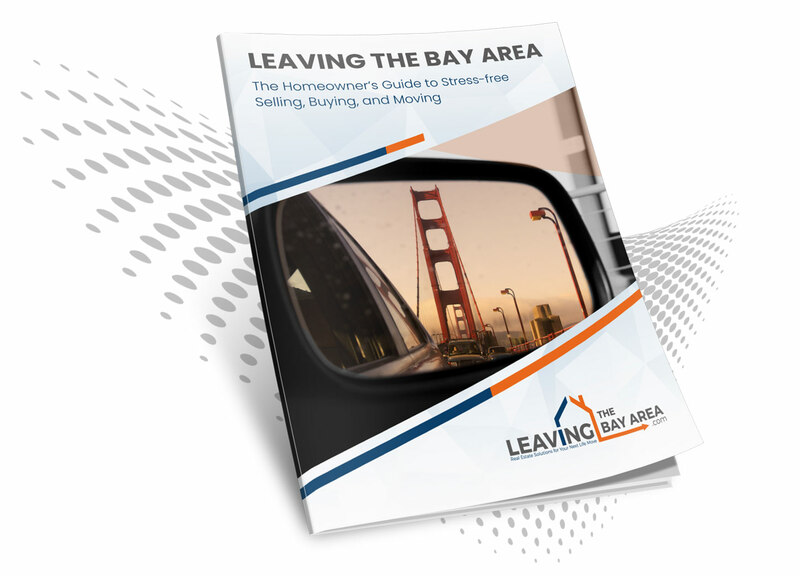 Following the 6-step process we detail in the report has helped dozens of couples and families sidestep stress while ensuring they get everything from their move that they’d hoped. It can help you too. Fill out the form to the right to get your copy.